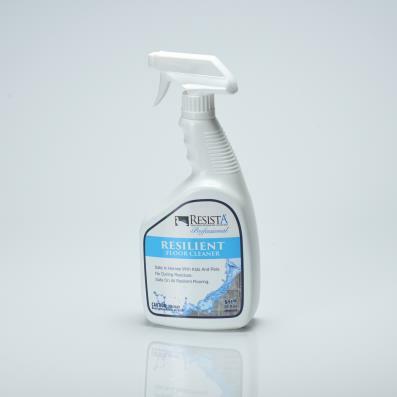 Patented formula specifically designed for today's Resilient and Luxury Vinyl Floors. Removes the toughest spot spills and soiling without damaging floor finishes. This unique formulation cleans and shines all vinyl and resilient floors that will not dull, yellow or streak. 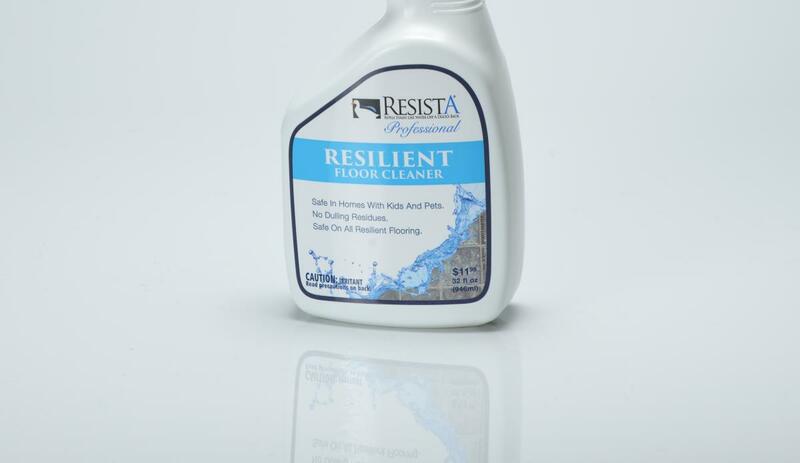 Recommend to be used with Resista Hard Surface Cleaning Microfiber pads and mops. Also available in 1 gallon refill.